Everything you need for move in day. 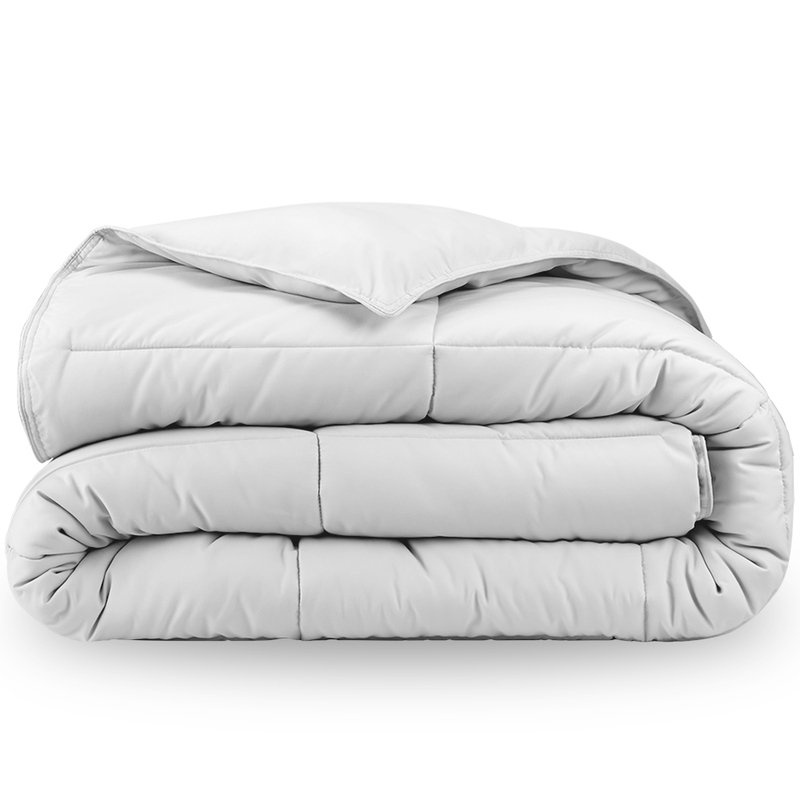 Our fluffy, ultra-soft down alternative comforter is everything you need for a dreamy night's sleep. 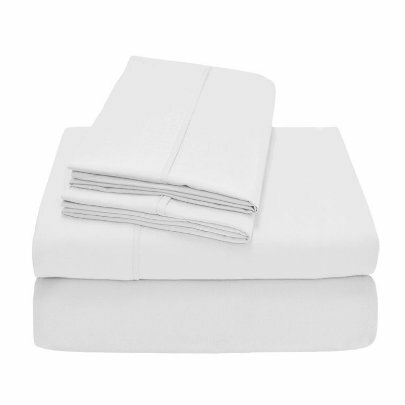 Spoil yourself with our Luxury 1800 Collection premium ultra-soft sheet sets. 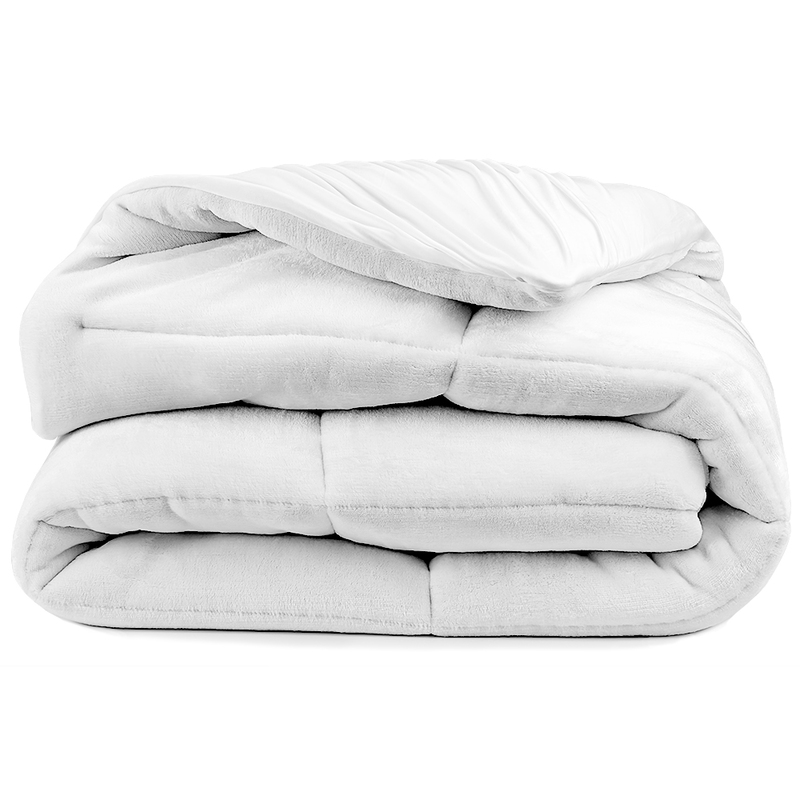 Warm and cozy reversable mattress pad packed with our premium down alternative filling for extra comfort and a restful sleep. Rest assured, our bedding will be free of defects until Graduation day. Free, Fast Delivery Right to Your Dorm. Woven with the Finest Craftsmanship. 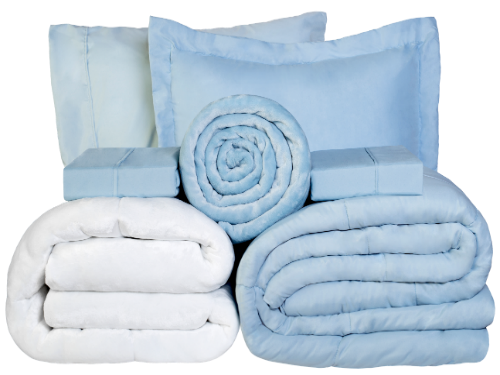 Exquisitely designed with a perfect combination of durability and softness. Premium Ultra Soft Fabrics for Superior Comfort. Many fabrics sleep hot, but our sheets help keep you nice and cool.